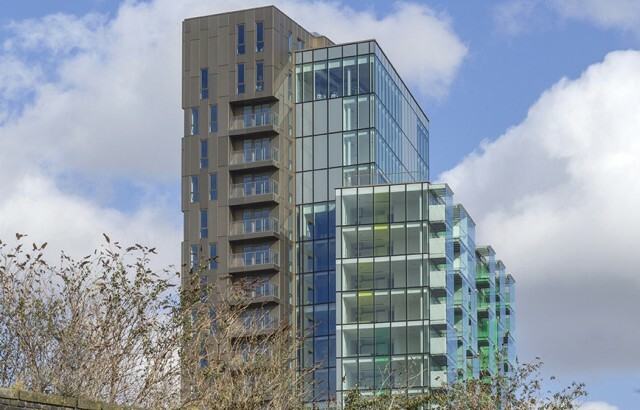 We’re thrilled to have had two projects commended at the Sunday Times British Homes Awards this month: Matchmakers Wharf in the Mixed-use Development category and Avant-garde in Best Apartment Building. And because we had two projects commended in two different categories, the Practice was also shortlisted as an Architect of the Year! A big pat on the back to us!